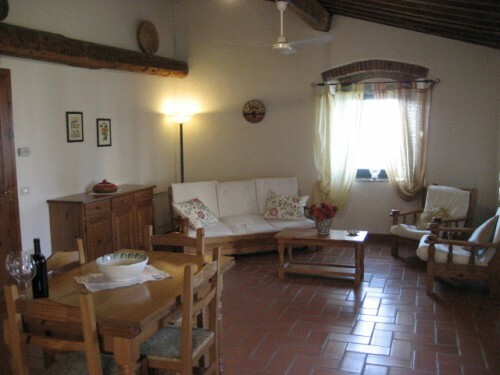 Farmhouse la gioconda is situated in the area of santa lucia 300 metres on the sea level ,2 km from the centre on vinci and only 200 metres from leonardo da vinci's native house . it consist in a main country house and some rustic apartments fully restored,each one with private entrance,surrounded by the park where at disposal of guest there are private pergolas with table and chairs ,barbecue,swimming pool,mountain bikes,table tennis ,laundrey,parking. the property is surrounded by olive yards ,wood and vine yards . vinci is a medieval town and birthplace of leonardo that preserves its charm because of the beautiful surrounding countryside. 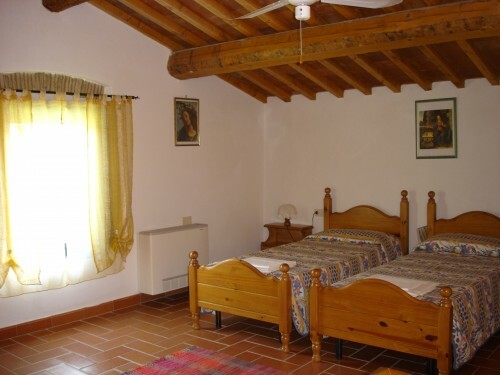 situated on a hill of montalbano ,vinci is ideal as holidays resort as well as starting point for walk and bike rides . 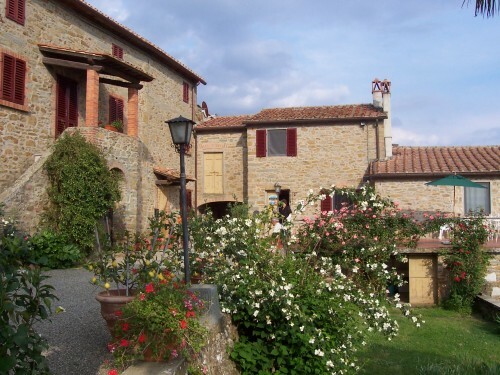 not far from art cities as florence ,siena ,pisa,lucca,san gimignano ,pistoia ,vinci is perfect as starting place for the most beautiful tours in tuscany .